Your dentists and team at Mayflower Dental in Sydney have been caring for the oral health of the Sydney community for many years. We look forward to seeing your smile! 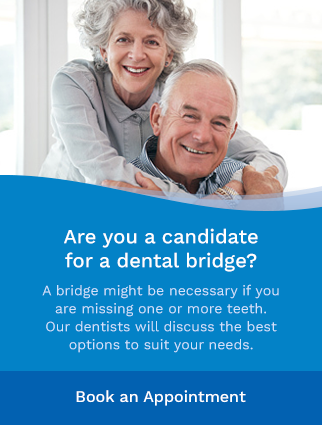 We're your Sydney family dentists. Our dentists, Dr. Chris Baker, Dr. Shahrzad Daneshvar, Dr. Joseph Claener, Dr. Michael Bungay, Dr. Curtis White and Dr. Chris Law, are committed to caring for your oral health. At Mayflower Dental, we provide family- and child-focused dental care, general dentistry, root canals and extractions and an extensive range of other services to help create and maintain healthy smiles for you, and for your loved ones. Our practice is conveniently located on Grand Lake Road. We love our community, and have been passionately serving our patients for years. At Mayflower Dental, our patients always come first. Our friendly and welcoming dental team always strives to meet the needs of our valued patients. To this end, we offer extended weekday and weekend hours, to make visiting the dentist as convenient as possible for you.